NAGANO CITY | G'Day Japan! Nagano City has been a storied gateway for pilgrims en route to the iconic 1,400-year-old Buddhist temple, Zenko-ji for in excess of a millennium. However, the rest of the city offers so much more to the modern visitor. In the years following the successful 1998 Winter Olympics, hosted by Nagano, the city has seen a rise in profile, leading to a growing number of skiers and snowboarders making a pilgrimage of their own to the powder blessed snow resorts which surround it. A major bonus amidst the flow-on effects an increased focus the Winter Olympics brought with it has been the establishment of a bullet train line which runs through Nagano City. 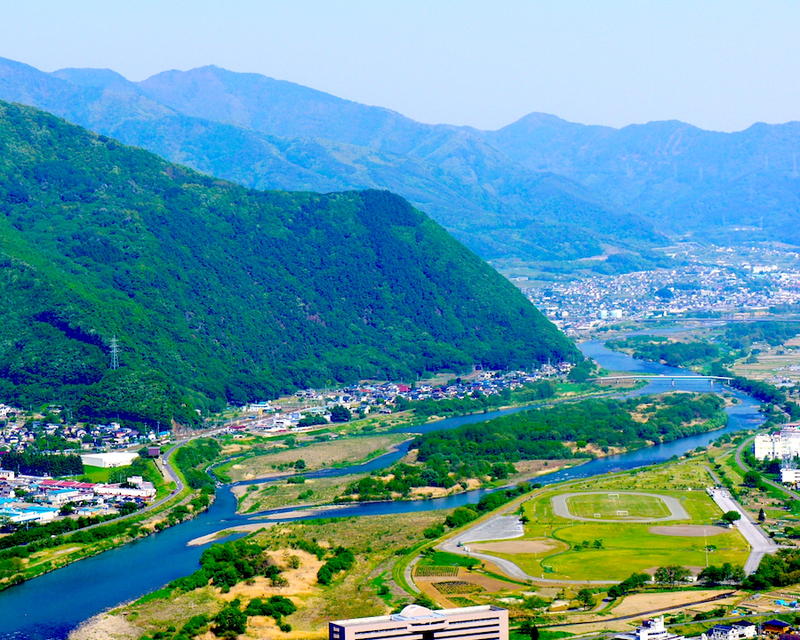 Thanks to the fast train, travellers can now reach Nagano from Tokyo in just 79 minutes. 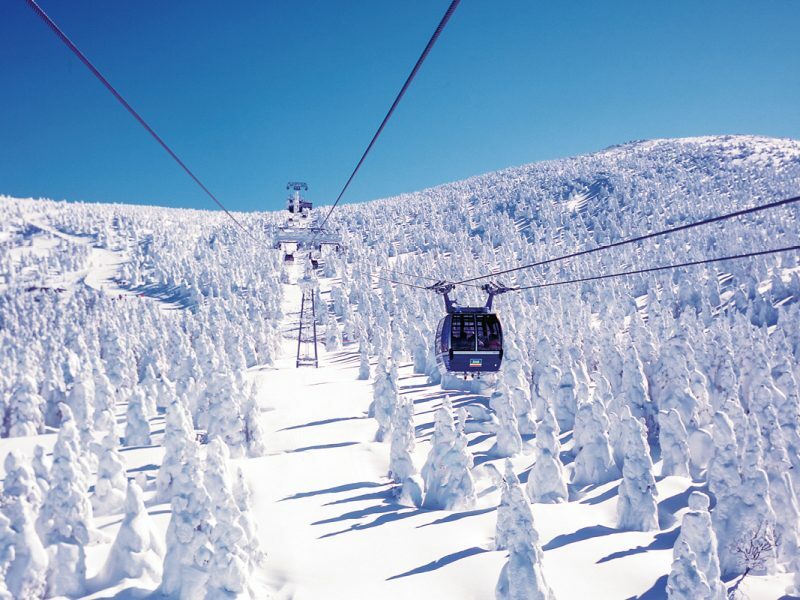 From Nagano city, keen winter sports enthusiasts will find a myriad of famous snow resorts suddenly within easy reach. A highlight is the beauty and powder of Nozawa Onsen Snow Resort, just 75 minutes from Nagano Station by bus. 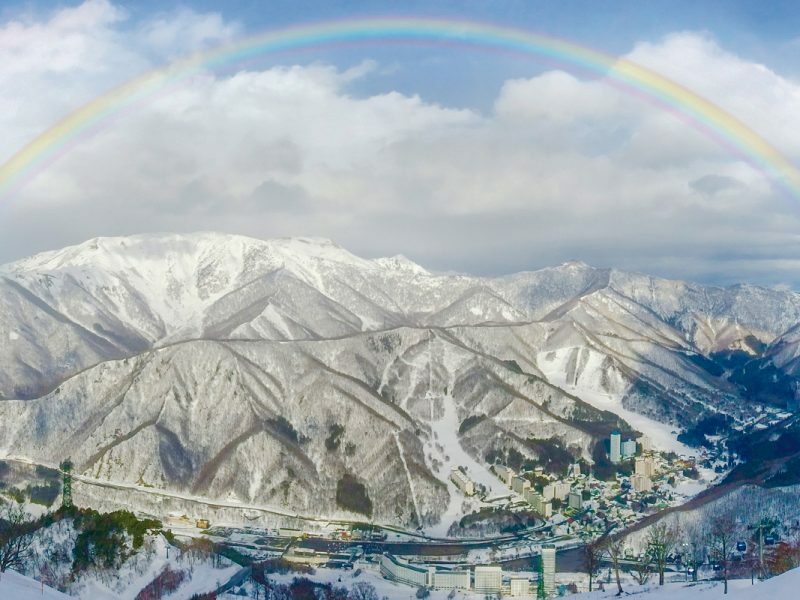 Skiers and boarders visiting Nagano City are spoiled for choice when it comes to world-class ski resorts, able to pick and choose where to go based on current local weather conditions. 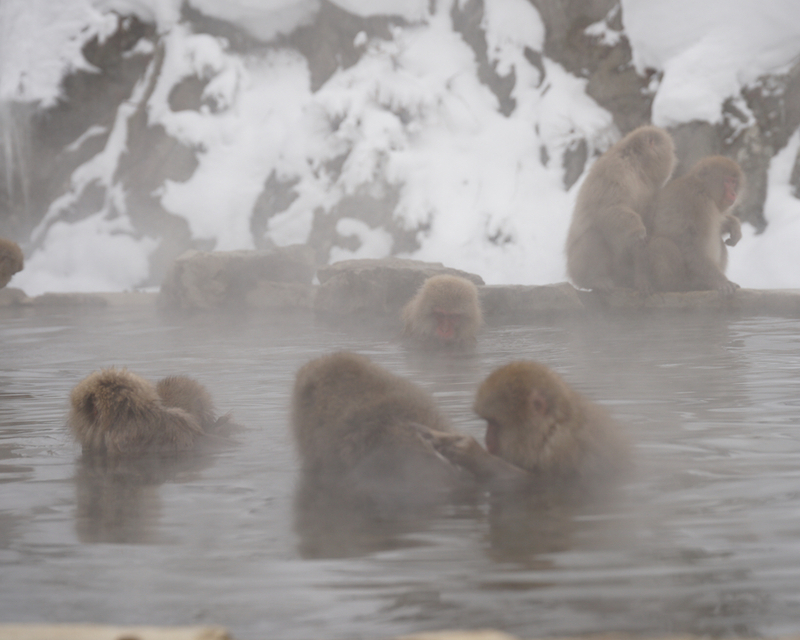 Those visiting in winter often choose to pair a ski trip with a visit to the famous Snow Monkeys of Snow Monkey Park at Jigokudani, near the Shiga Kogen resort area. The best place to start once visitors step off the bullet train inside JR Nagano Station is at the Nagano City Tourist Information Center. 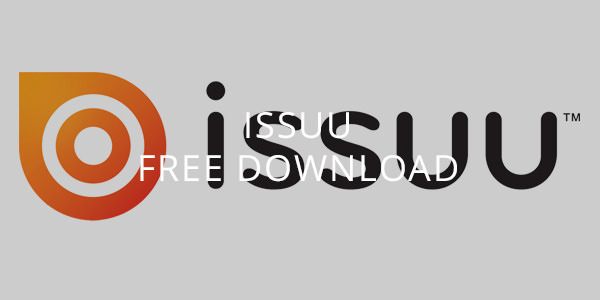 Here, they will find comprehensive information on the area, bookings info and access to free Wi-Fi. 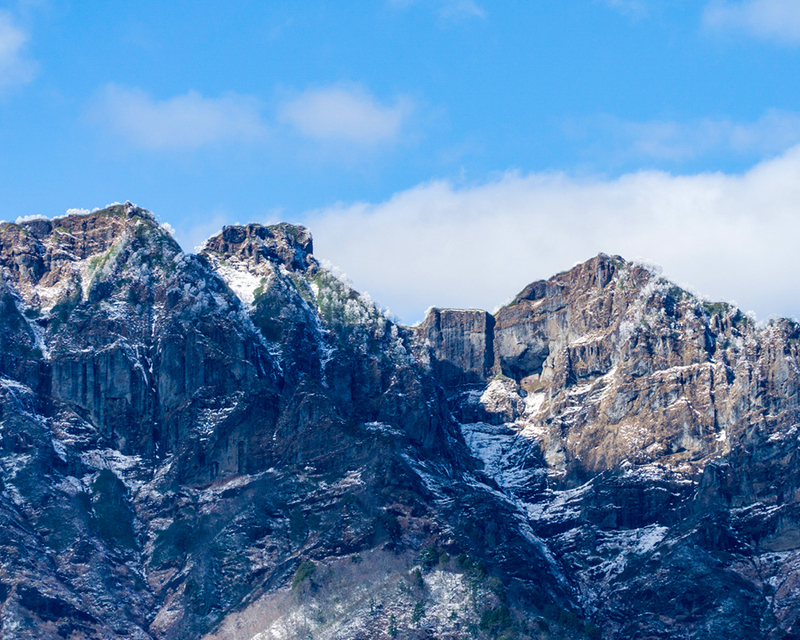 To truly experience Nagano, a stay of a handful of days or more is a must. Owing to its centuries past as an ancient pilgrimage site, Nagano has long been accustomed to offering varied accommodation options. 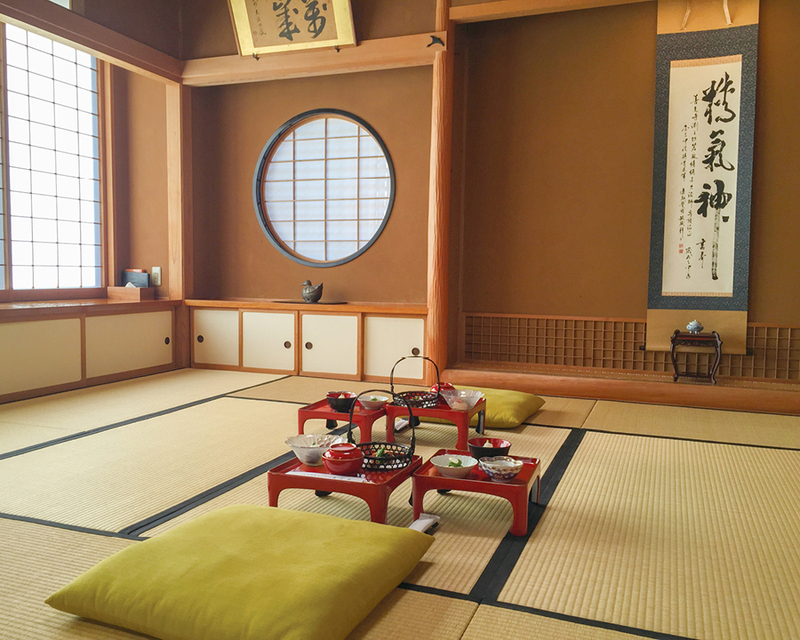 Unique stays at a shukubo, or temple lodging, provides an authentic experience taking in the city’s Buddhist heritage. 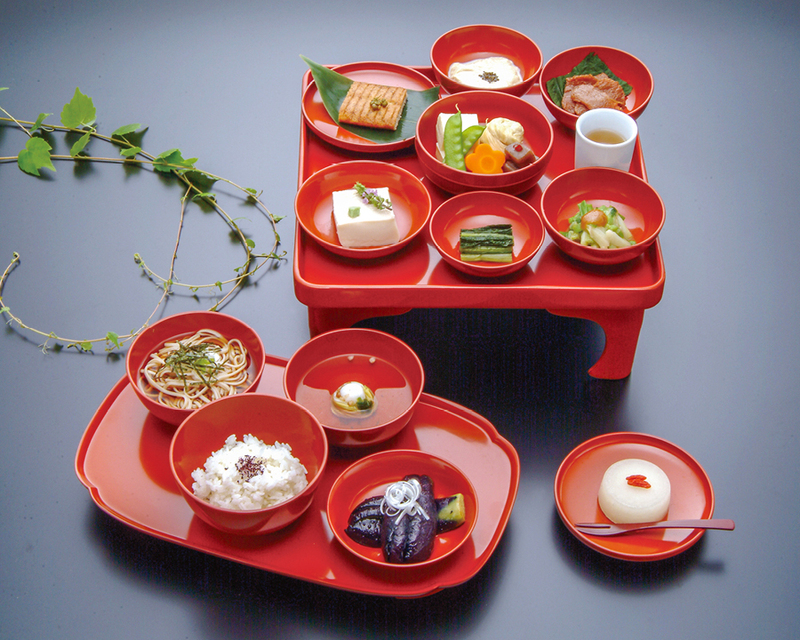 Included in such stays is typically ‘shojin ryori’, a type of Buddhist vegetarian cuisine, while the plethora of further restaurant choices in Nagano will offer local specialties such as the healthy and delicious buckwheat noodles of Shinshu soba, and another region specific treat, oyaki dumplings. 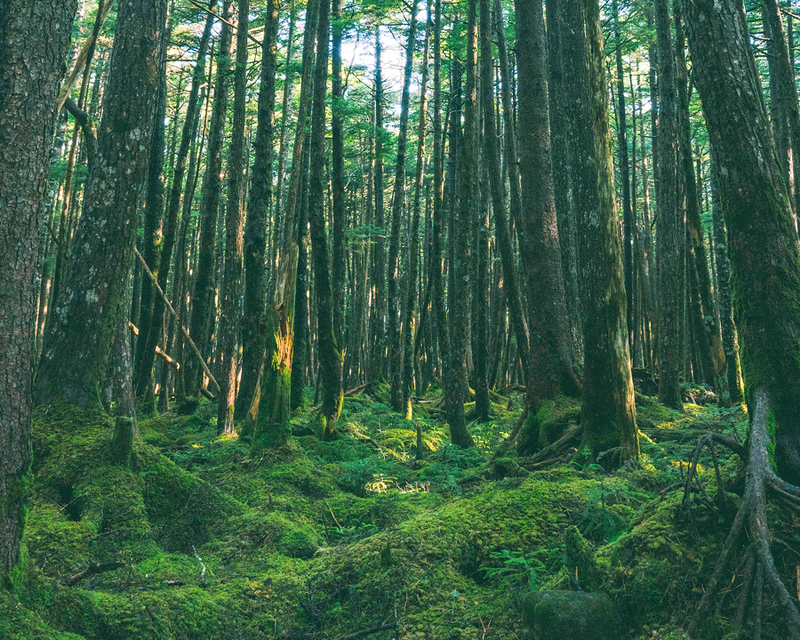 Nagano City and the wider Nagano Prefecture are known within Japan as an agricultural haven, blessed with terrain perfect for snow resorts while those same mountains, rivers and forests result in some of the freshest natural produce available. 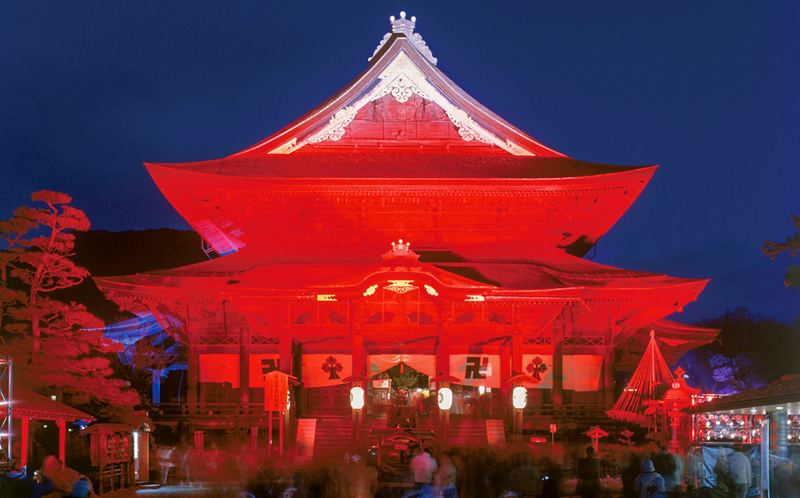 Those who happen to visit during the second of February will afford themselves the chance to witness the city commemorate its Buddhist and Winter Olympic traditions in the Nagano Tomyo Festival at Zenko-ji. This is a particular highlight on the city’s winter event calendar, turning the surrounding streets into an art exhibition and drenches its grounds in the in the five Olympic colours, honouring the Olympic spirit with “lights of peace”. 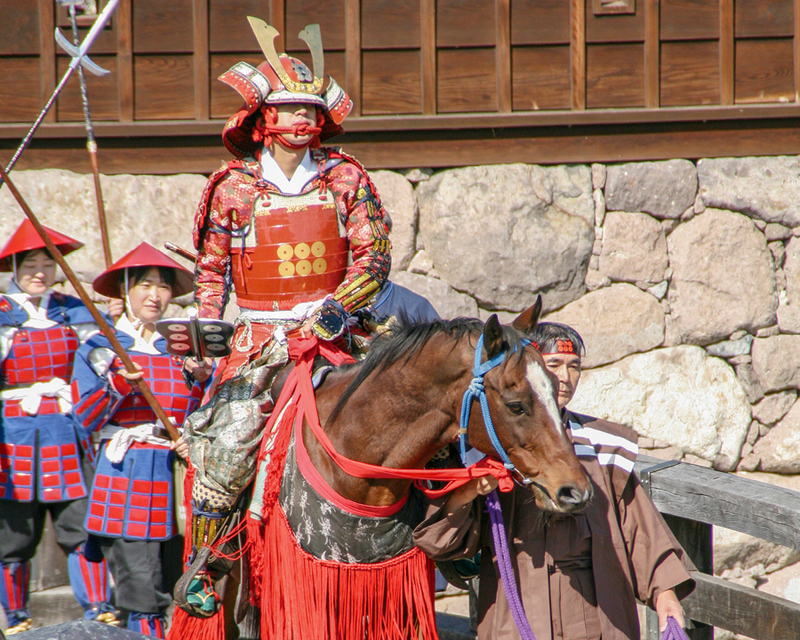 Not far away at the Matsushiro area, the samurai estates, gardens and temples, along with the ninja heritage of the Togakushi area provide short yet truly fascinating side trips while staying in Nagano City. 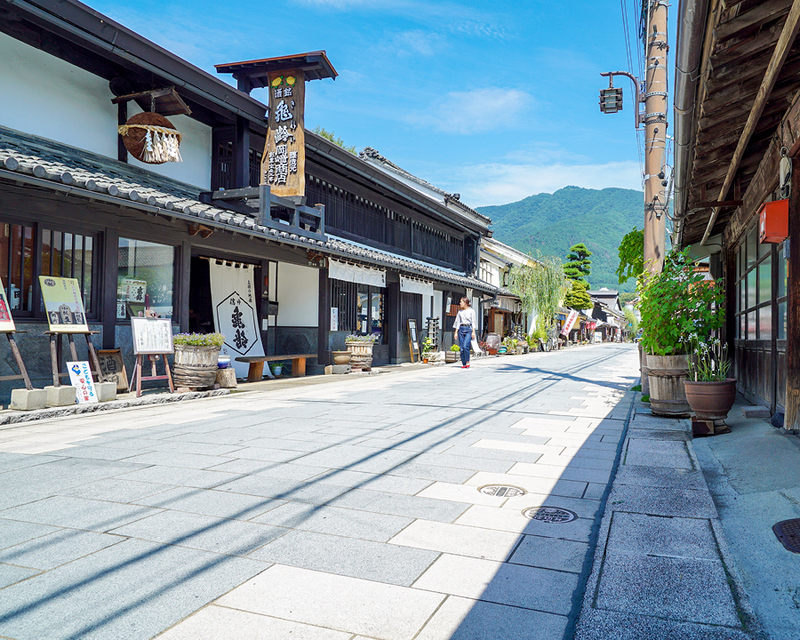 Throughout Nagano Prefecture, visitors will discover ancient treasures along the routes of the old Nakasendo and Hokkoku trails. 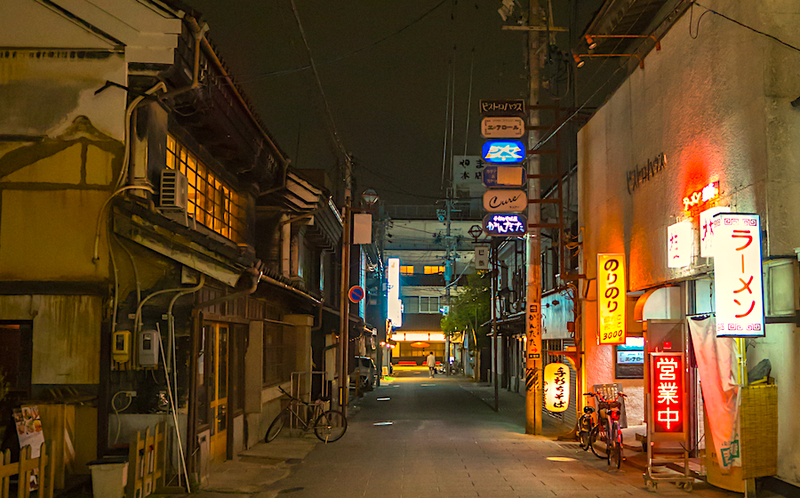 Many of these places have held on to their traditional charms and offer wonderful insight into the Japan of old include those to Narai-juku and Tsumago-juku. 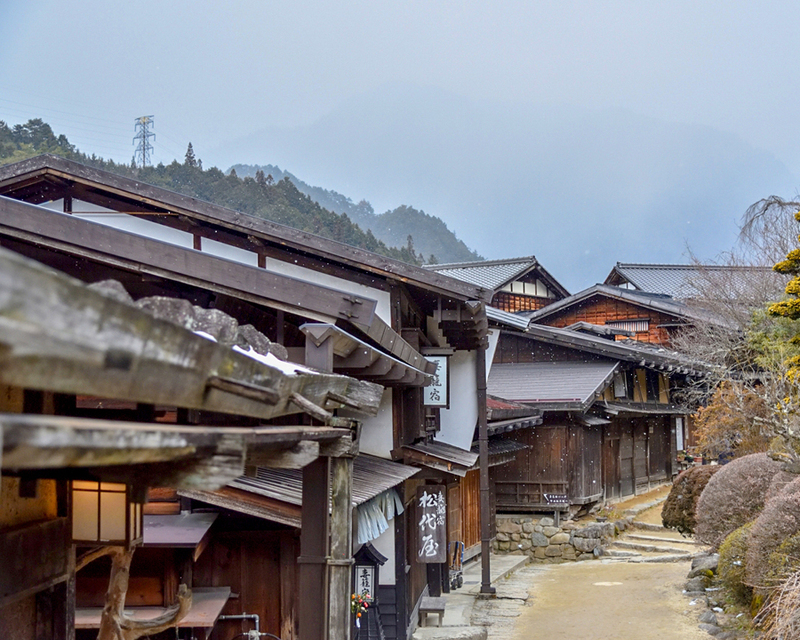 Narai-juku in Shiojiri City is a 2-hour drive from Nagano, this beautiful little town was another of the stops along the ancient Nakasendo Trail, along the Nara River. A remarkable reminder of the Edo Period, the highlight is winter’s Ice Candle Festival. Another old Nakasendo Trail post, Tsumago-juku in Nagiso Town is 3 hours from Nagano, this quaint small town was where many in feudal Japan would pay tribute to their daimyo (feudal lords) and the royal family. Just 90 minutes from Tokyo, Nagano’s central station area is home to historic temples, traditional neighbourhoods and some amazing food, surrounded by the famous beauty of the Japanese Alps. 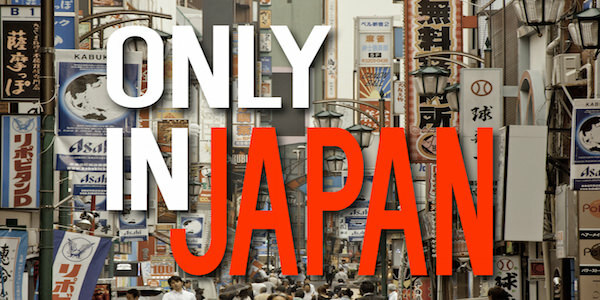 It’s these ingredients which provide an easily accessible yet authentic look at traditional Japan. 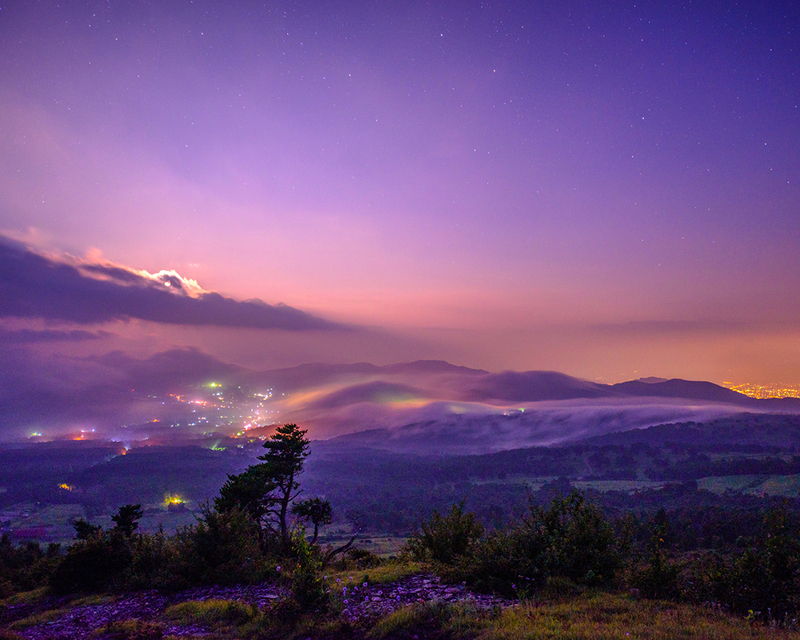 Nagano city is unique within Japan. While other temples were built in emerging cities, Nagano grew around Zenko-ji, a 1,400-year-old temple which remains one of the most important in Japan. Zenko-ji houses the nation’s first Buddhist statue, given to Japan in 552AD upon Buddhism’s introduction to Japan. 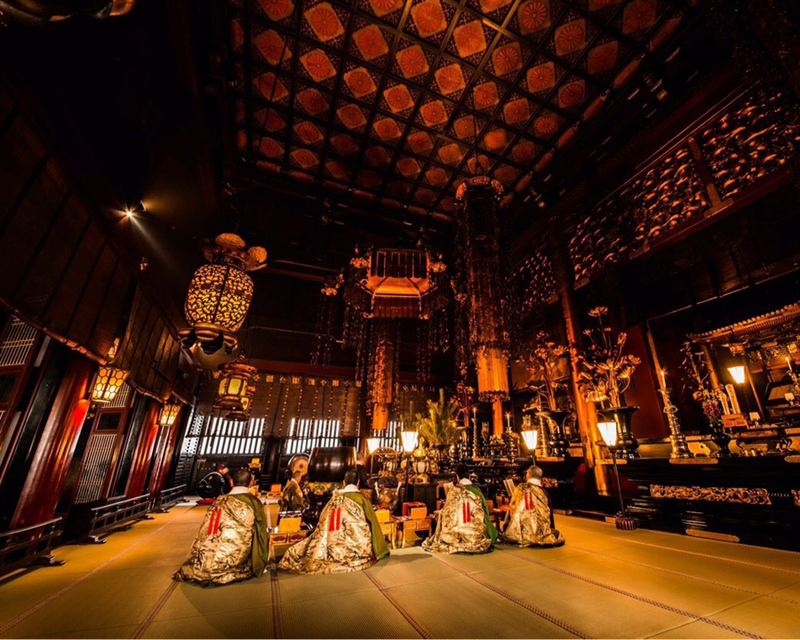 The main hall of Zenko-ji is considered a National Treasure while a dark prayer chamber is where worshippers search for the key to salvation. 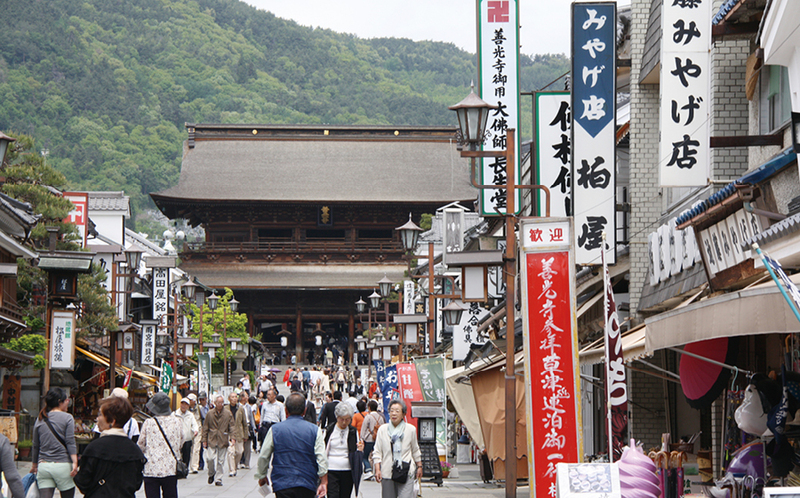 Leading to the temple is Nakamise-dori, a traditionally-styled street with vendors offering many regional specialties. 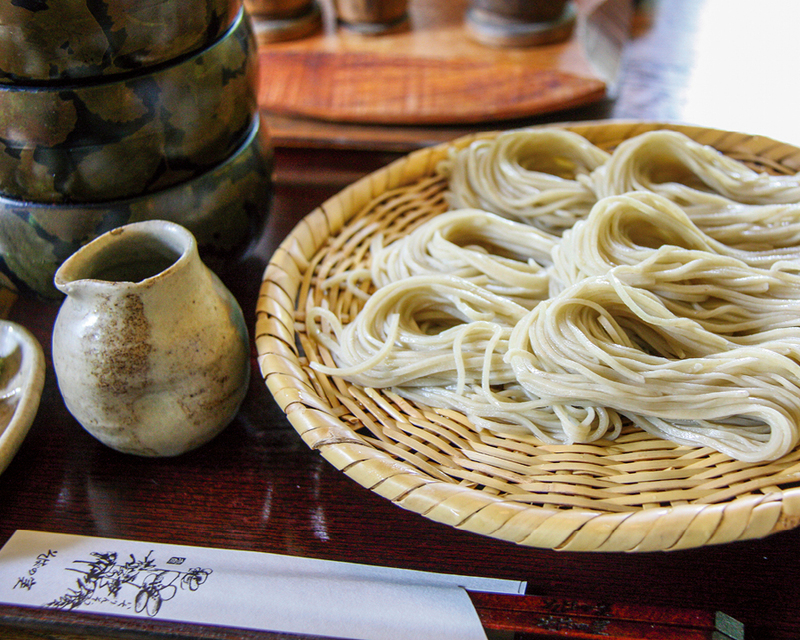 The Shinshu area is known for its handmade soba (buckwheat noodles) eaten dipped in a hot or cool broth, and known to be among Japan’s best. 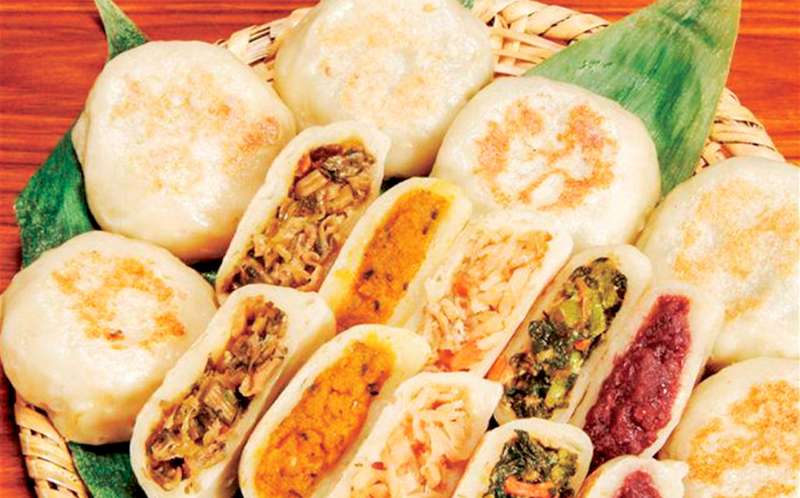 Oyaki is roasted dumpling made with soba flour and filled with a variety of local flavours, from mushrooms to sweet apple. Then, there’s grilled rice balls, beef croquettes and even soba ice cream – the perfect accompaniment to a stroll around traditional Japan. Given the history, it’s no surprise there are many opportunities to engage in unique cultural experiences, such as learning to make the scented incense bags known as “nioi-bukuro”. These were a popular accessory worn with kimonos during the Edo Period (1603-1867) to protect the wearer from bad fortune. They remain popular gifts today and make the perfect, hand-made souvenir. Of course, Nagano is the gateway to the famous powder of the Japanese Alps but also makes the ideal winter holiday base, given the myriad of experiences within the city itself. Over the centuries, pilgrims visiting Zenko-ji spent their evenings resting in temple lodgings known as “shukubo”. 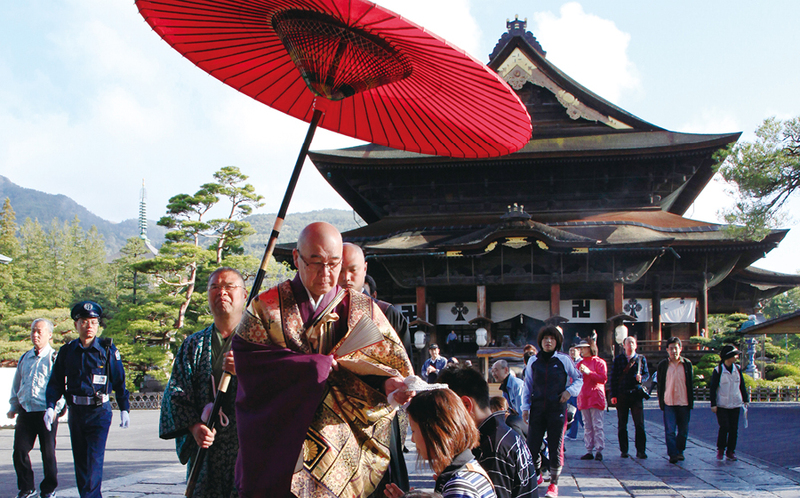 In the modern day, tourists get the chance to enjoy that ancient experience in the traditional Buddhist way. 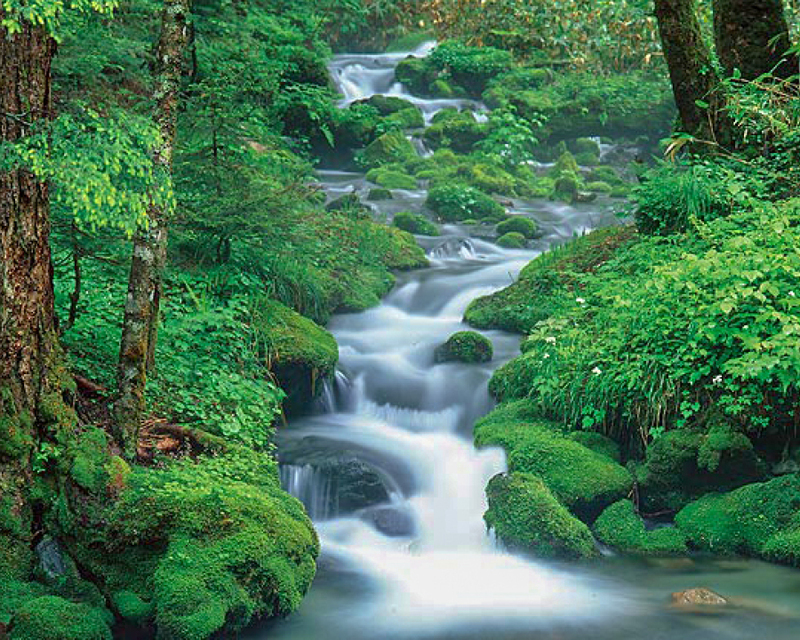 Picture Zen gardens, Zazen meditation and vegetarian dishes passed down with centuries of knowledge. 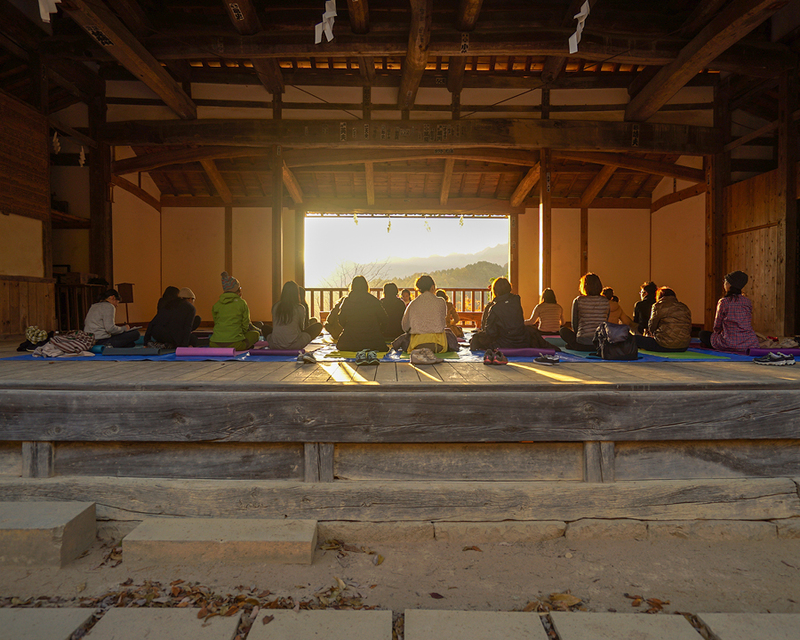 Each morning, guests can take part in Zenko-ji’s morning prayers, conducted by a priest reciting the sutra as has been done each and every day for centuries gone by. 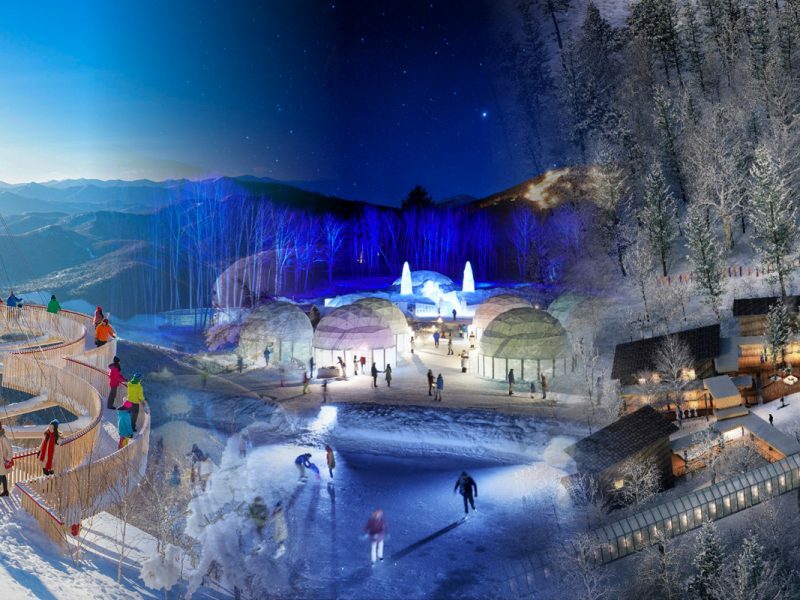 The Shukubo experience can also be found about an hour from Nagano in Togakushi. Surrounded by the Nagano Japanese Alps, the Togakushi Shrine’s rich history has seen it designated as an important traditional building. 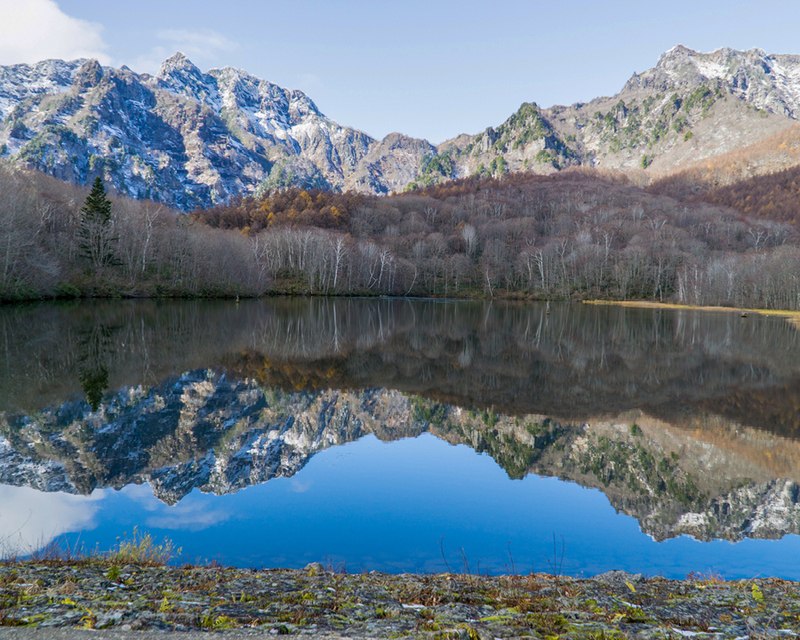 Close to the shrine, Kagamiike Pond is well known for witnessing the mountainous beauty of the area reflected in its calm waters. The Nagano Convention and Visitors Bureau website offers information on shukubo stays in English. 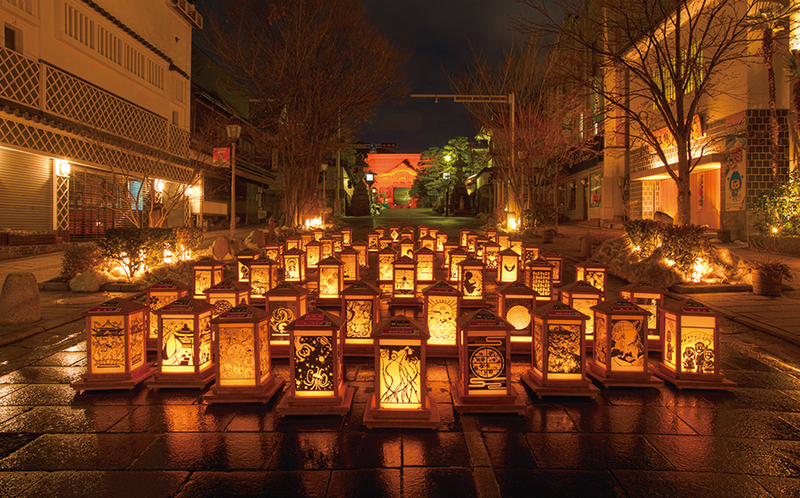 Each February, Nagano’s Buddhist and Winter Olympic heritage are celebrated with lantern processions, art, food and sake at the Zenko-ji Temple area. There’s an Olympic torch relay to kick things off, followed by a procession of lanterns to Zenko-ji, which is lit up in brilliant colour. 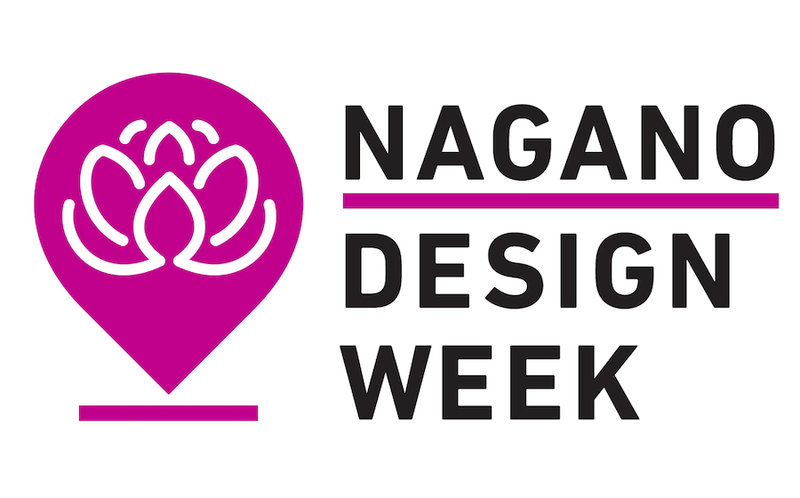 Nagano City is very proud of been proud that to be selected for one of the cities of Japan Design Week in 2018. 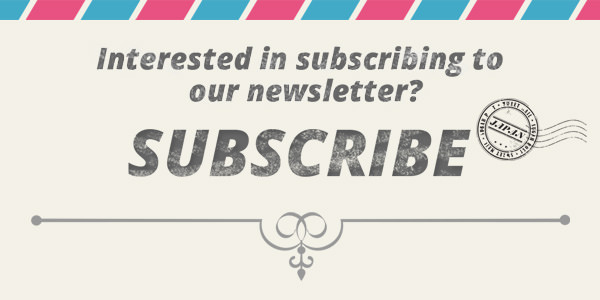 It is a mid- to long-term project with the mission of regional revitalization through creativity. With the initiative of local governments, regions such as Hirosaki, Fujisawa, Asuka and Ureshino, hold unique Design Week events that take advantage of local artistic resources. 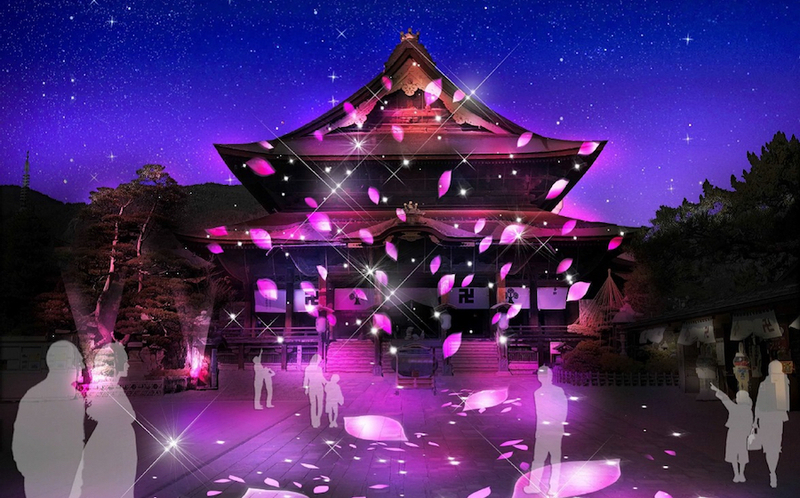 As part of Japan Design Week in Nagano City, Zenko-ji temple and the grounds will be illuminated from 24th November to 25th December 2018. 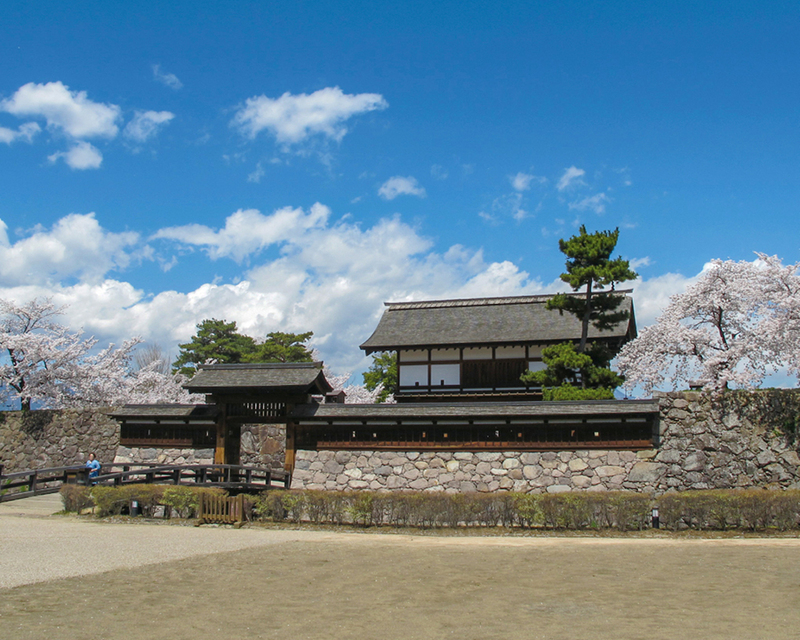 This area of Nagano City is home to historic samurai heritage buildings, gardens and artefacts. These conspire to tell the story of the Sanada clan, who originally established themselves at Matsushiro Castle during the late Muromachi period (1338-1573). Only around half an hour from Nagano Station, the area is a must for an insight into the Japan of old. The Sanada Residence and the Sanada Treasures Museum house suits of armour and many other amazing antiques. Many visitors choose to experience the place with a Romantum Rickshaw tour (Sundays and Public holidays only). Visitors can also try their hands at swordplay and archery at the Bunbu Literary and Military School. During the cherry blossom season of late March and early April, the Matsushiro Castle ruins provide a rare canvas on to which the blossoms paint, for a uniquely Japanese scene. The Sanada Clan saw that Matsushiro Castle became known as “Sanada Jumangoku”, revered under the prestige of its ability to produce enough rice to feed in excess of 9,000 people. To this day, the Sanada Jumangoku Festival during the second week of October continues to celebrate this with a grand parade (See the image on the left). The Matsushiro Castle ruins area is littered with walking tracks which really help to immerse visitors in the past, gaining an understanding of what life was like during the famously transformative period in Japanese history known as the Edo Period. Around seventy minutes’ bus ride from Nagano Station is the Togakushi area. It’s here, at the home of the Togakushi ninja school, where visitors can step right into the world of ninja. The Togakure ninja clan was once the dominant force in the area and their arts are preserved at the Togakure Ninpo Museum, Togakushi Folk Museum and the fantastically named Ninja Trick House. Entry to all three is ¥600 for adults and only ¥400 for children. Around 500 authentic ninja artefacts can be viewed on display. There’s also activities such as shuriken (“hidden hand blade” or ninja star) throwing and a ninja maze. In all, it ensures a memorable and exciting day trip from Nagano. For lunch, eat as the locals do with a Togakushi soba buckwheat noodles being the traditional dish. Nearby, the Togkushi Ski Area is where the Togakushi Shrine can be found. 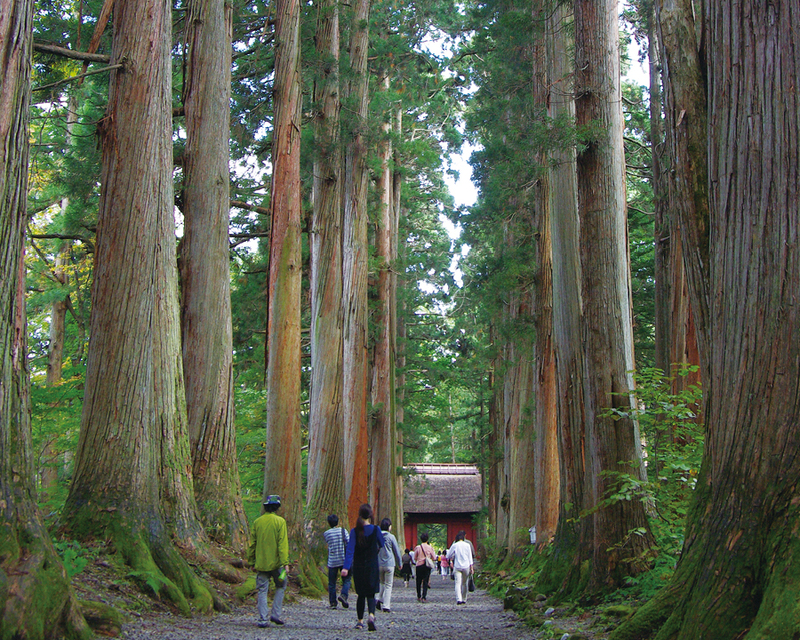 The shrine is actually a complex of five shrines which ascend from the base of Mount Togakushi. Approaching the upper shrine, the scene is one of beauty, taking in Kagami-ike pond (“Mirror Pond”). 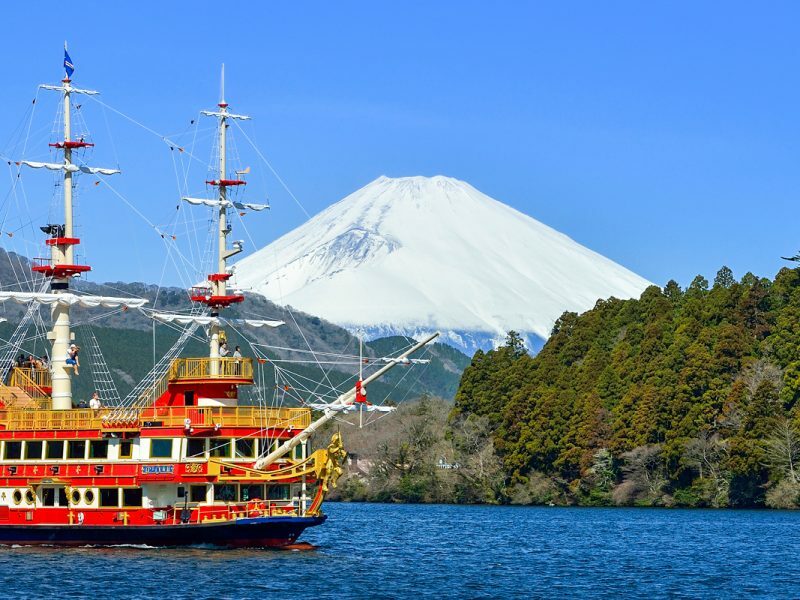 As the name suggests, the calm waters of Kagami-ike reflect the great mountains which surround. During winter, the pond may be accessed only be snowshoes or cross-country skiing. Also during this time of year, some facilities are closed, however, the Togakushi Ski Area plays host, not only to winter sports fun but also a series of fun ninja-themed performances. 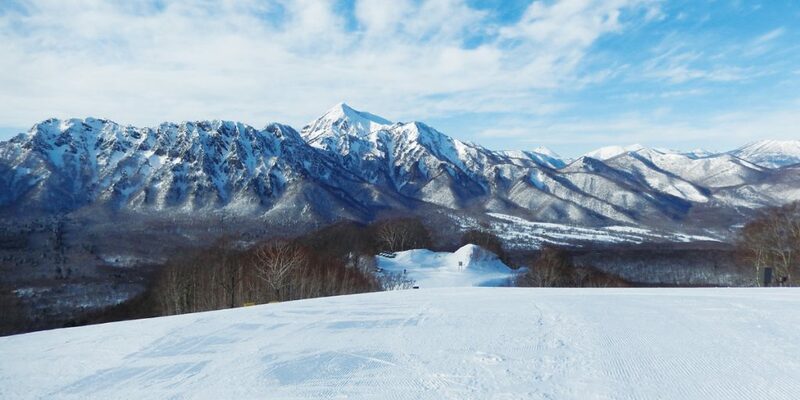 Togakushi Ski Area is home to over 20 courses and enjoys consistent falls of Japan’s famous dry powder snow. The Champion Course is for serious riders, featuring inclines beyond 30 degrees, while Park 9 is where riders of all skill levels can practice and try out tricks on the varied terrain features. 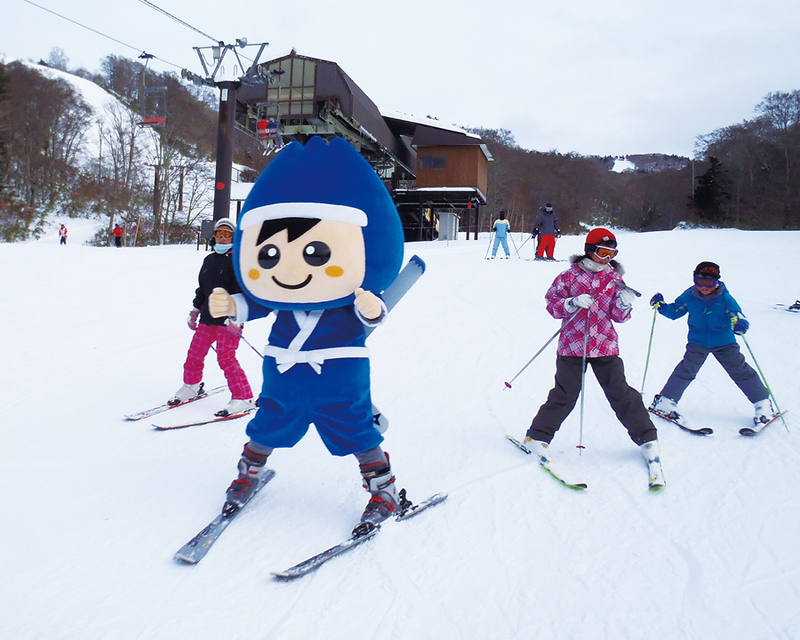 Togakushi Ski Area is also a family-friendly resort and includes an indoor nursery, kids snow park, and Togakkii kids’ course, named after the Togakushi Ski Area’s mascot, Togakkii. The Shinano Railway Banzai Pass is a great way for visitors to get more out of a visit to Nagano, for less money. The pass allows access unlimited between Karuizawa and Yashiro Stations over a two-day period during the late winter season. 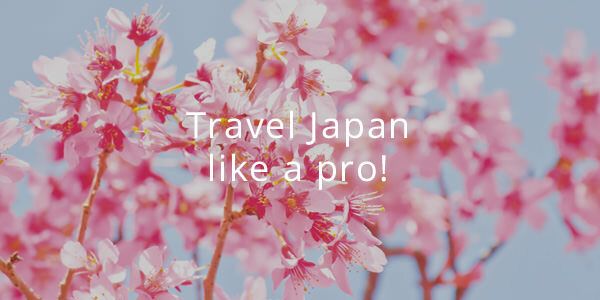 It is strictly for foreign visitors to Japan, to help them get the most out of a trip to the region. 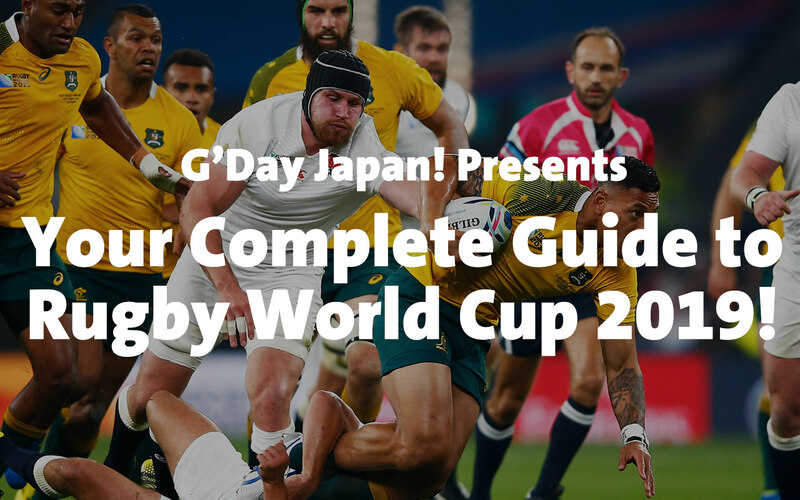 Highlights include Karuizawa, Ueda and Chikuma. 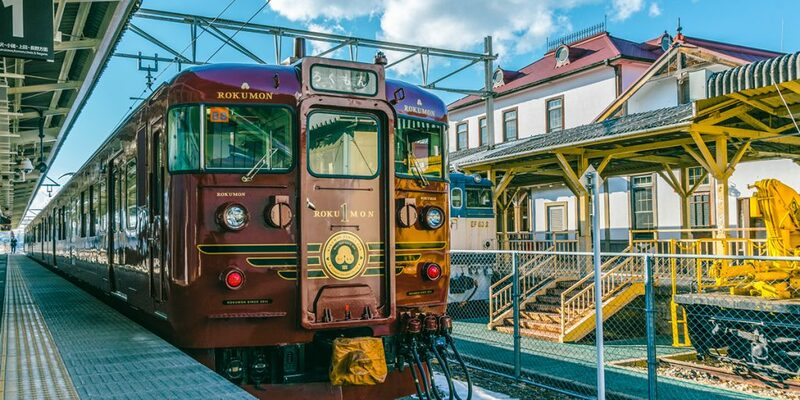 The Shinano Railway connects people from all over Japan to popular tourist spots like Karuizawa, and ancient cities like Ueda and Komoro. 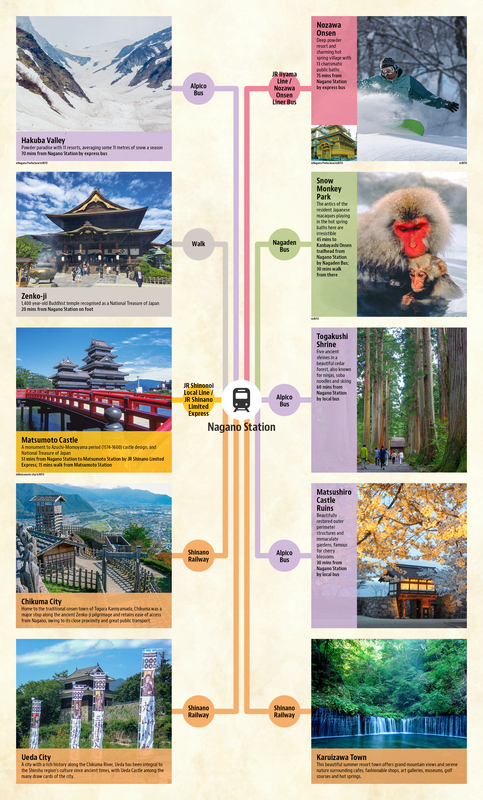 You’ll want to make sure you have window seats on your journey out into these areas on the Shinano Railway. The train runs along the Chikuma River, the longest and largetst river in Japan, and as you come into Karuizawa, you get to enjoy the view of Mount Asama which is simply picturesque. The Shinano Railway Banzai 2-day Pass is basically an invitation for foreign visitors to explore the surrounding areas of all thirty stops on the line. 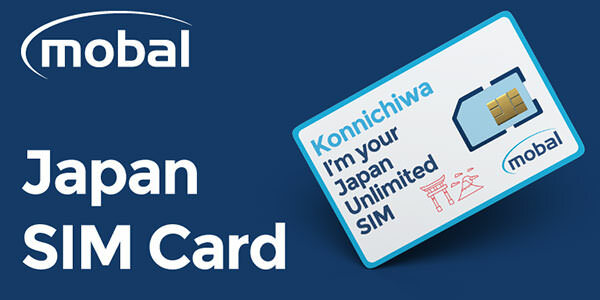 For two whole days, pass holders get unlimited access on the Shinano Railway line PLUS have access to discounts at selected locations. 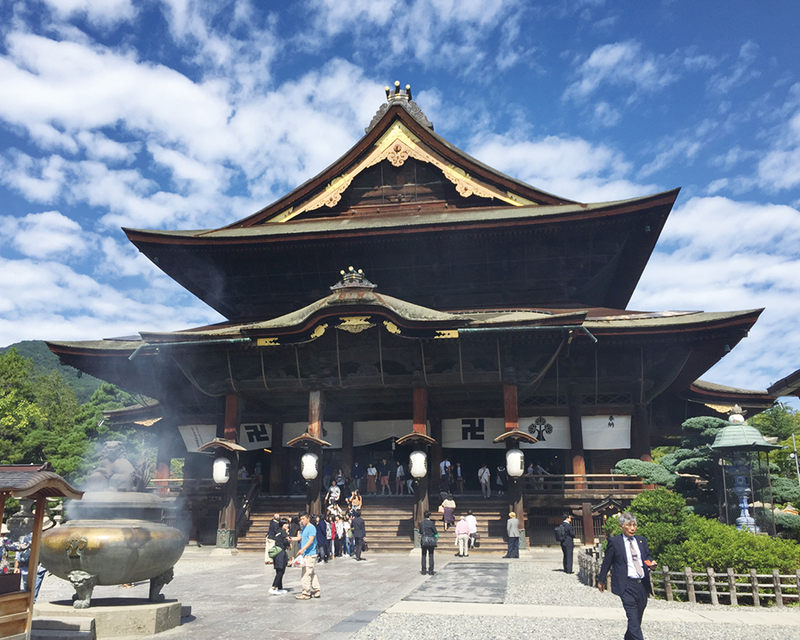 Spend the morning wandering through the streets of Nagano, visiting the awesome Zenko-ji Temple. In the afternoon, see the amazing little creatures at the Snow Monkey Park. Stroll around Togakushi in the morning, checking out Kagami Pond with your snowshoes and Togakushi Shrine. Close by, the Togakushi ski area provides winter sports fun in the afternoon. Going on to stroll around Tsumago-juku and Magome-juku along the Naksendo Trail by car or JR. In the evening, either stay at a traditional ryokan in the area or move back to the hotel in Nagano city. then take your time exploring Karuizawa after lunch, before returning to Nagano. 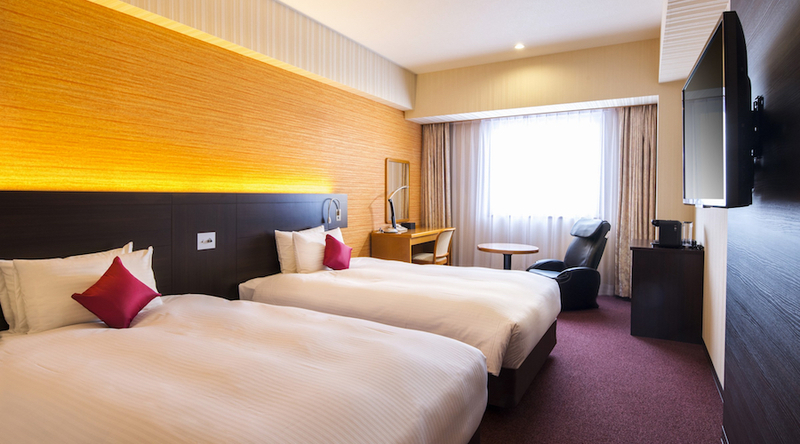 Hotel Metropolitan Nagano is the perfect destination for every traveller visiting this area. 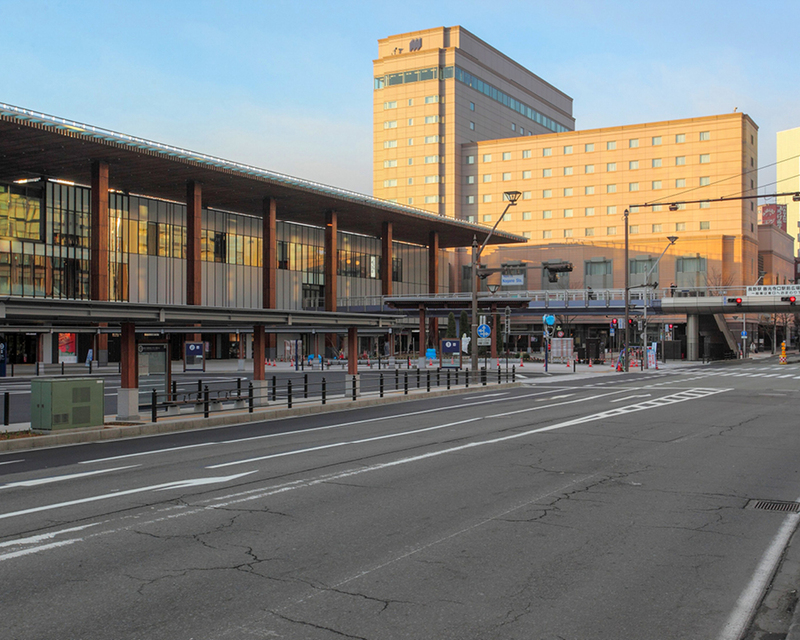 The hotel is connected to JR Nagano Station, so you can directly reach the hotel without leaving the station between the hours of 5:30am to 12:30am. Also many trains and buses to hundreds of destinations depart from Nagano Station, therefore you can travel easily and without stress. 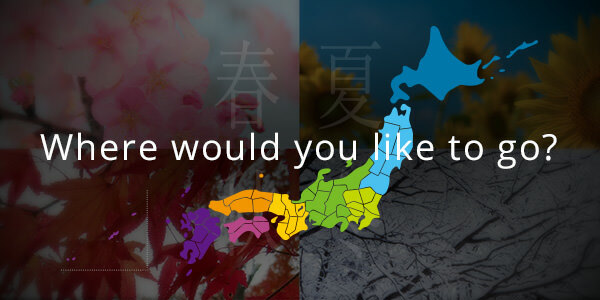 Where do you plan to visit? Zenko-ji Temple, Matsushiro area, Togakushi area, Obuse area, Hakuba and Snow Monkey Park are all located around Nagano City. 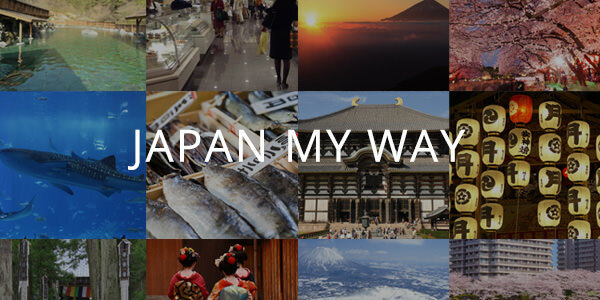 Nagoya City, Matsumoto City, Toyama prefecture and Kanazawa City are also easily accessible with the bullet train or Shinkansen. This hotel is a remarkable base to have when travelling around this area during any season. Enjoy the powder snow or go to see snow monkeys in winter. Or follow the beautiful bloom of cherry blossoms in spring. The possibilities are endless. The hotel is located at the centre of Nagano City, so guests are surrounded by a lot of delicious, authentic Japanese restaurants. 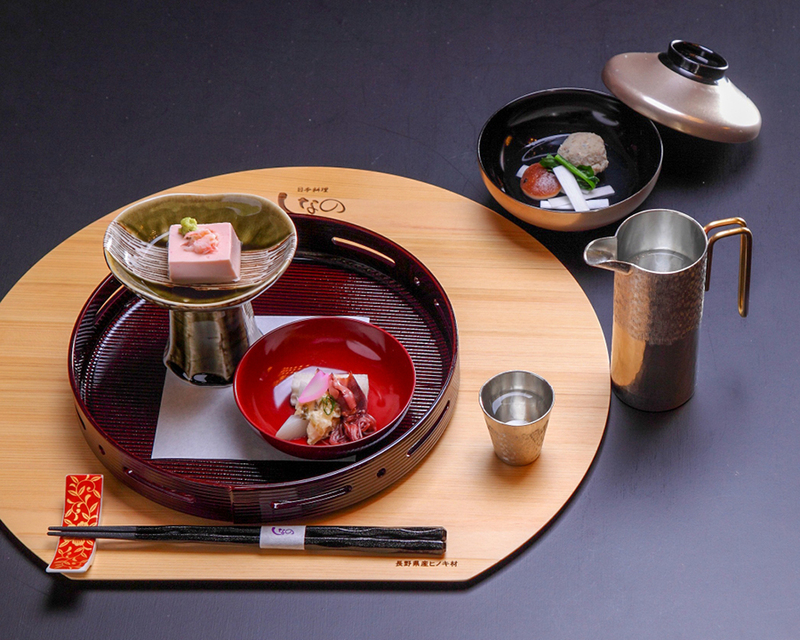 Guests can dine within the hotel too, with delicious foods and locally crafted sake. 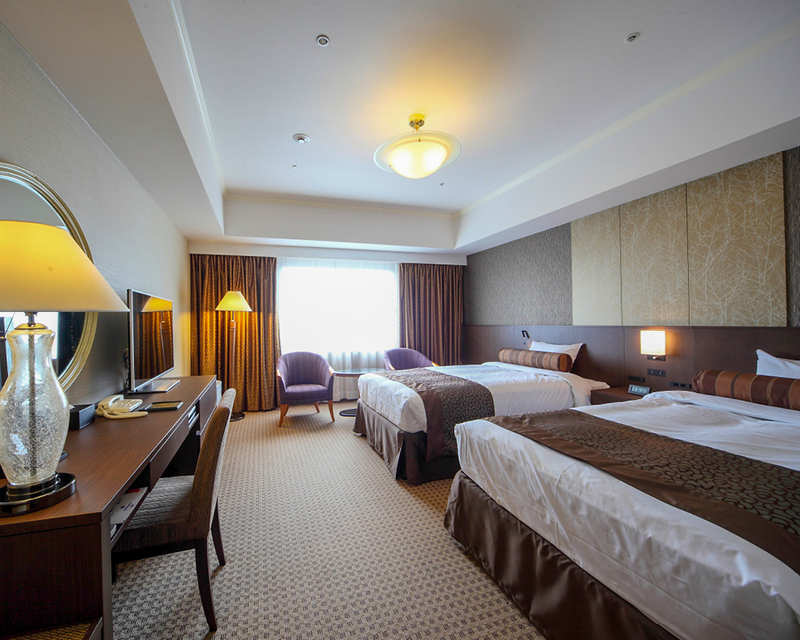 The hotel offers 235 guest rooms which are modern, elegant and well-designed. The hospitality is excellent and they respond every need. Enjoy your stay and relax in the hotel. Chisun Grand Nagano is a modern hotel that is located just a short stroll away from Nagano station. Chisun Grand Nagano strives to provide ultimate comfort for its guests not only through their service but with thoughtful design and amenities. Their breakfast buffet is particularly popular with guests. 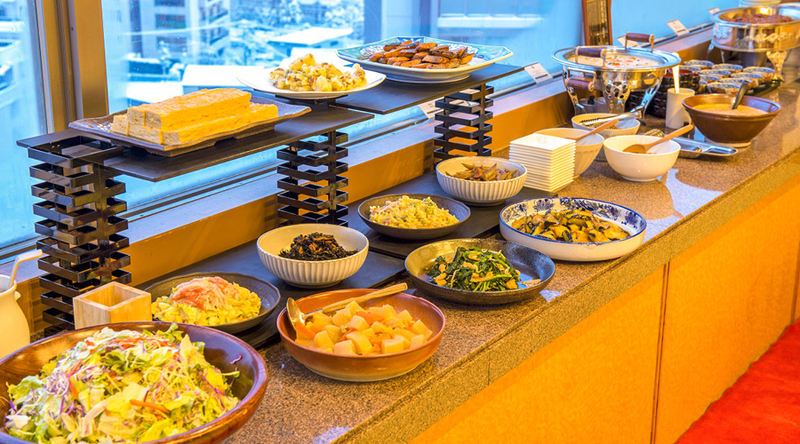 The Japanese style breakfast is all freshly made with local produces from Nagano. From single rooms that are 20 square metres big, to the three kinds of pillows (Level 9-11 rooms only) available to choose from as well as the free coffee in the lobby, a stay at Chisun Grand Nagano is full of great surprises.